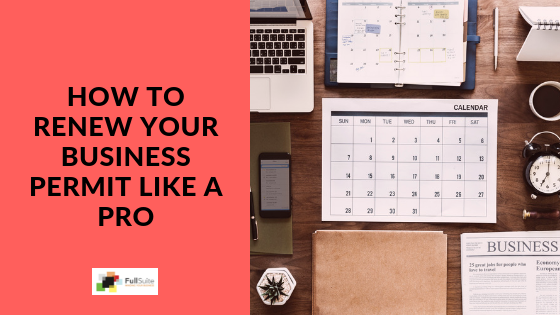 So you’ve registered your business, opened shop and hired your first employees. In this article, we are going to cover employer contributions to employee benefits. Aside from wages, employees are entitled to benefits as mandated by law. Under the Philippine Labor Code, there are six benefits employees are entitled to: Social Security Systems (SSS) contribution, contribution to National Health Insurance Program (NHIP) or Philhealth, contribution to Home Development and Mutual Fund (HDMF) or Pag-ibig, 13th month pay, service incentive leave and meal and rest periods. The term “employee” denotes any person legally employed in the Philippines, any person compulsorily covered by the GSIS under the Commonwealth Act 186, or any person compulsorily covered by the SSS under Republic Act 1161. Such employee is automatically covered for these government-mandated employee benefits. Here are the steps you need to do to ensure the employee is properly reported to concerned government agencies. The first thing you need to do for your employees is to update their employment status at the BIR. • If the employee has no TIN yet, you need to require the employee to file BIR Form 1902 to the revenue district office (RDO) where your company is registered. • If the new employee has TIN No. with a previous employer registered in the same RDO as your company, either your employee or HR personnel need to submit BIR Form 2305 to update his/her information. • If the new employee already has a TIN No. but his/her previous employer is registered in a different RDO as your company, then the employee will need to submit a BIR Form 1905 in the RDO where his previous employer is registered. 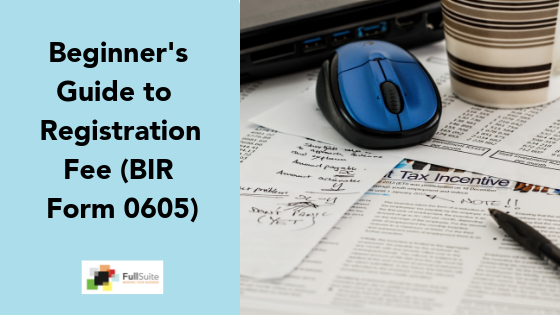 ** All BIR forms mentioned are linked and available for download in the BIR website. The Philippine Health Insurance Corporation is the medical insurance company of the Philippines. All employees are required to be contributors of this service (Republic Act 7875). Members are given health and hospitalization subsidies should they or a dependent be hospitalized. Monthly contributions are based on actual employee monthly salaries and the amount of employee contribution is matched equally by the employer. Each new employee will need to fill up and sign a PHIC form PMRF regardless if the employee is already a PHIC member or not. For PHIC members, they need to submit to you their Philhealth ID number. A filled-out form should be submitted in the PHIC office where your company is registered. 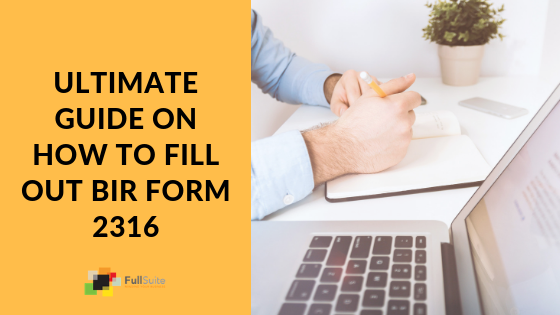 You will also need to fill up and submit a PHIC Form ER2 that contains the list of your new employees. The PHIC Form ER2 should be submitted in the PHIC office where your company is registered or you can submit it online through their online portal. Here is the payment and reporting procedures for employees on the PHIC web site. **All PHIC Forms mentioned are linked and available for download in the PHIC web site. All employees hired by private companies are required to become an SSS member (Republic Act No. 8282). This system aims to protect its members for when they are unable to work such as sickness, disability, maternity, old age, and death, or other such contingencies not stated but will result in loss of income or result to a financial burden. The amount of SSS monthly contribution is determined from the actual monthly salary an employee receives — 30% of total monthly contribution is deducted from an employee’s salary, while 70% is subsidized by the employer. Before you can update your employee’s SSS, you need to ask for your employee’s SSS No. If your new employee is not yet an SSS member, you should require him/her to register in the SSS office where your company is registered. You, as the employer, will also need to fill up and submit an SSS Form R1A that contains the list of your new employees with their respective SSS No. The SSS Form R1A should be submitted in the SSS office where your company is registered or you can also do it online using their online portal for employers. *All SSS Forms mentioned are linked and available for download in the SSS website. Employers are also required to contribute, on behalf of their employees, to the Home Development Mutual Fund (Republic Act 7835). Also known as the Pag-ibig Housing Development Program, this government agency provides the lowest interest housing and land acquisition loans to its members that are payable for up to 30 years. This gives every Filipino worker an opportunity to own a house in easy-payment plans that can directly be deducted from their monthly wages. For new employees, they can register as a new member online. All your new employees can be easily updated through the Pag-ibig online web portal. Or you can just add the employee in the HDMF Form MCRF, and then mark as NH (Newly Hire), when you are filing the monthly HDMF contribution. NOTE: Your employee needs to be a member of SSS before he/she can register in HDMF. **All HDMF forms mentioned are linked and available for download at the Pag-ibig web site. Hi im michelle just wanna ask you.. i have my philhealh card and this was came from my company.. i was working last 2014. Now i dont have work .. how can i continued paying my monthly contributions in philhealh.. ?? You will have to change your status from an “employee” to a voluntary contributing member. This goes the same for other government institutions like SSS, etc. One thing to consider is will this be for a long-term or just taking a break from employment. Hi my husband has an employer before and he doesn’t have TIN .. We need the TIN for exemption , but his previous employee can’t provide the TIN. My husband didn’t get a TIN though even he’s working on that company for years. Getting a TIN is easy. Just fill up a form, submit to the BIR and you’re good. The thing that complicates your situation is the part where you said your husband has been working for this company for years without a TIN. Does that mean they are not deducting taxes? The other part is are you really sure there is no TIN? Because it is also illegal to have 2 TINs.